The Adidas Boxing GLORY Professional Boxing Gloves are designed for the serious boxer who wants the best in terms of hand protection, feel and fit. The Glory Pro Gloves from Adidas boxing are designed to fit the hand perfectly and ensure that the contact area is precise and cushioned to reduce impact but maximise damage. 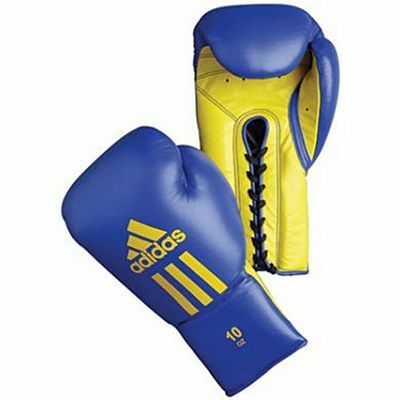 for submitting product review about Adidas Boxing GLORY Professional Boxing Gloves .